Building relationships is critical to the success of your business. Research shows that people are more likely to do business with people they know, like and trust. 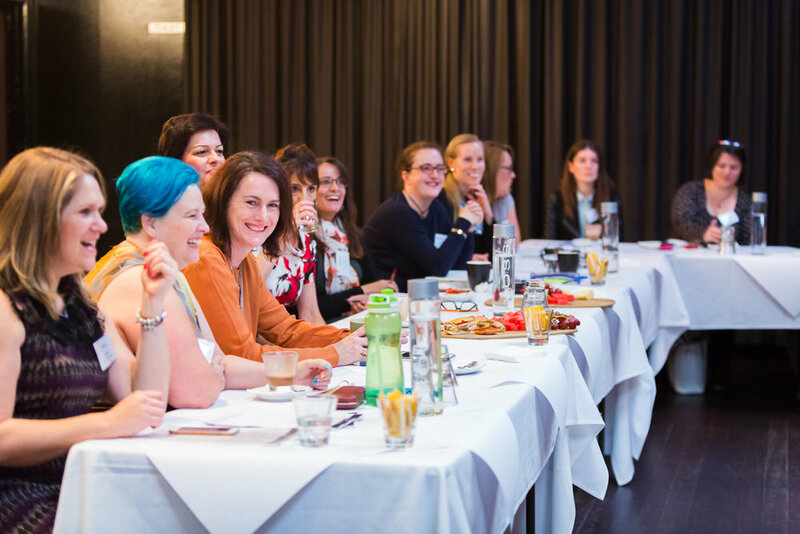 If you want to meet like-minded people and build your connections then come along to one of my networking groups in Bayside, Melbourne. Whether you’ve been in business for a while or just starting out, there’s an event to suit you. Sign up with your email address to receive your free ticket. T&C Apply. new members only. Come along and enjoy a lovely Morning tea while connecting with like minded business women in the area. Our women only industry exclusive networking events. You will need to register via our online form click on event for more details.